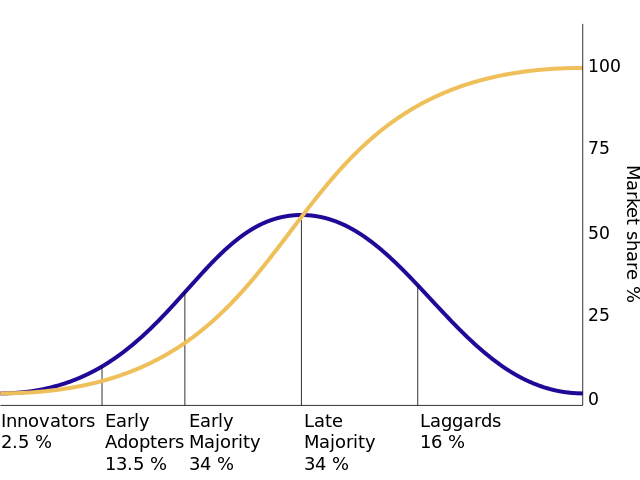 At some point during your education or business training, you may have heard of the technology adoption theory called “Diffusion of innovations” by Everett Rogers, which categorizes technology adopters in five stages: innovators, early adopters, early majority, late majority, and laggards. This theory has been applied to many industries, from consumer gadgets to business solutions. When it comes to precision farming, the adoption of new technologies can often be met with skepticism and a “let’s see where this goes first” attitude. This is understandable, given the rate at which technology changes and the resources required to implement new farming tech, from purchasing to training. 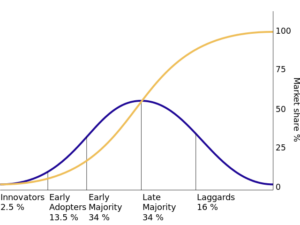 Some technologies, such as automatic guidance, are widely used and in the last stages of the adoption curve. The benefits of automatic guidance are well known and accepted. 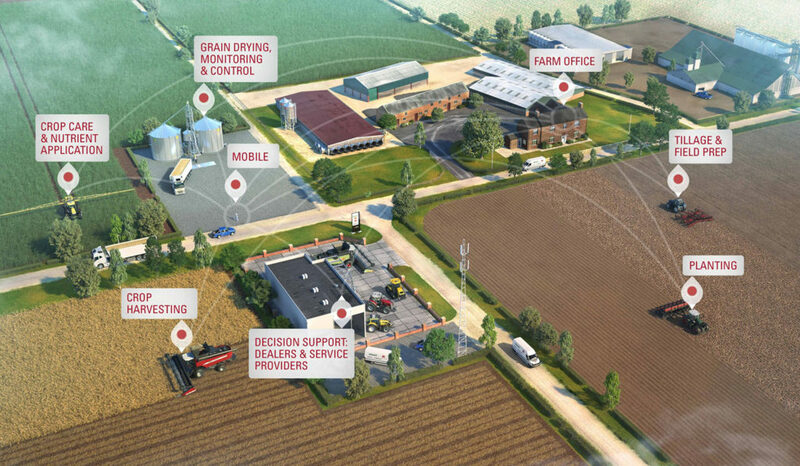 But what about the constant flow of new precision farming technology innovations? What makes growers confident enough to turn from “Laggards” into “Early Adopters” or “Early Majority”? As this 2013 study notes, “Farmers appreciate in-field demonstrations, free trials, [and] support services related to the use of new technologies, as they promote the perception that the use of a technology is easy.” Communicating the value, or return, on precision farming products and services is also helpful, as is traditional word of mouth marketing. Hearing from one’s peers helps to validate the buying decision. In fact, word of mouth is the primary factor behind 20 to 50 percent of all purchasing decisions. This can come in the form of neighbors sharing best practices over dinner, or through reading and viewing customer testimonials. A little assurance can go a long way. What influences your precision farming technology buying decisions? Tweet @AGCOcorp and let us know.